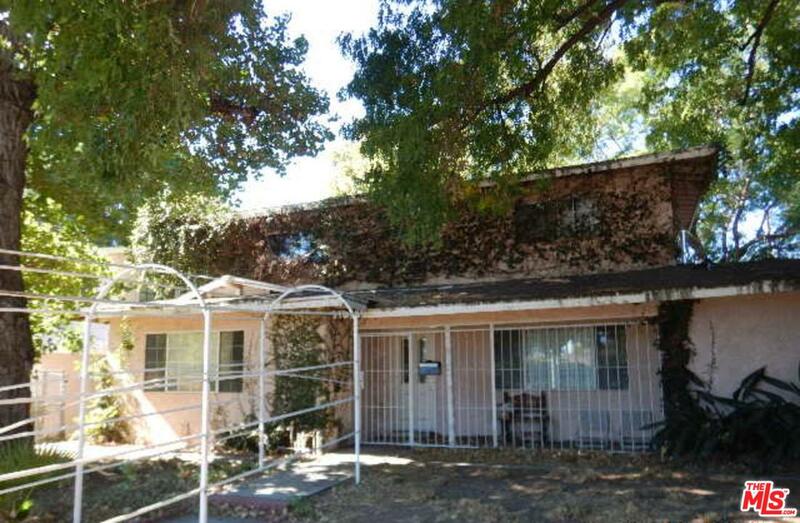 Large home with great potential, located close to shops, restaurants, schools and all local services. 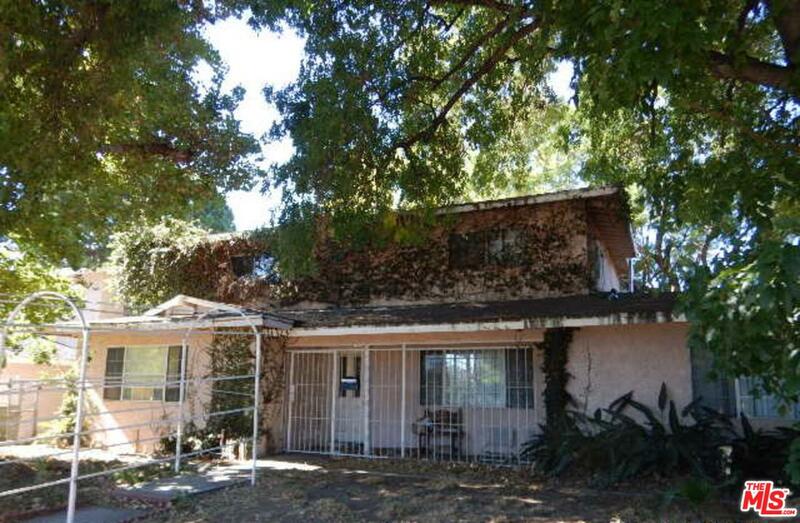 Please send more information about 11323 BALBOA, Granada Hills, CA 91344. Thank you.